Welcome to the world of running and walking. 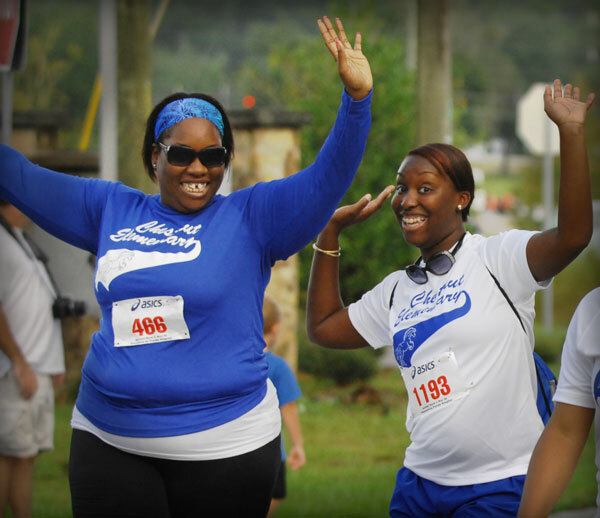 Jumpstart your fitness goals and register for your first 5k! Stop by Track Shack for a proper shoe fitting. Track Shack is an established specialty running store that has been fitting shoes since 1977. A shoe expert will work to find the best shoe for your feet. It's best to bring any running/walking shoes you are currently using. For shoe related questions email Betsy at Track Shack: Storeinfo@TrackShack.com. Proper apparel such as a good fitting bra, moisture wicking shirts and socks make all the difference when beginning a program. With the right shoes and apparel, your body, feet, knees and back will thank you. View store hours and map to Track Shack! 2. Get Out and start walking...jogging...or running! Pick a safe area that's well lit. Group training programs are offered through the Track Shack Fitness Club. These four different training programs serve a wide variety of participants. 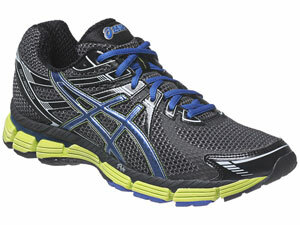 For more established runners to help make you fast, Faster, FASTEST. Through track and interval training you'll lower your race times. A training program for the distance runner. For full or half marathon training. 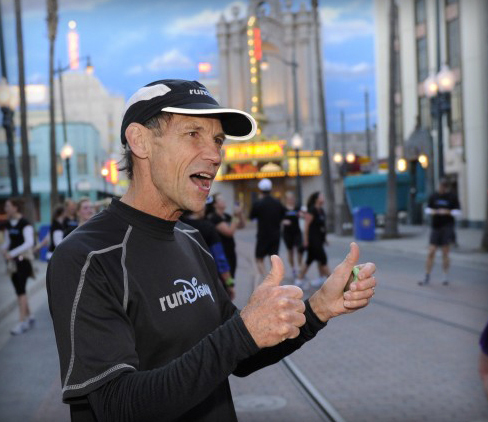 A run-walk-run training program for all fitness levels that want to complete a full or half marathon. Three primary factors affect athletic performance: genetics, training, and nutrition. You cannot control your genetic makeup, but you can control how you train and what you eat. National Spokesperson for the American Dietetic Association and local runner, Tara Gidus states, "Choosing the proper food is as important to athletic success as having the most appropriate training program. 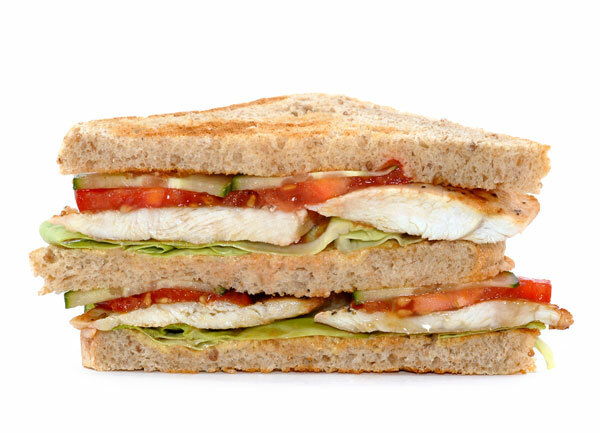 Many athletes who train hard are defeated because their diet fails them. A balanced diet with consideration to each sport is key to athletic success." Pre-workout and pre-race foods. Choosing meals for speedy recovery. Tara is a Registered Dietitian and Board Certified Sports Dietitian. 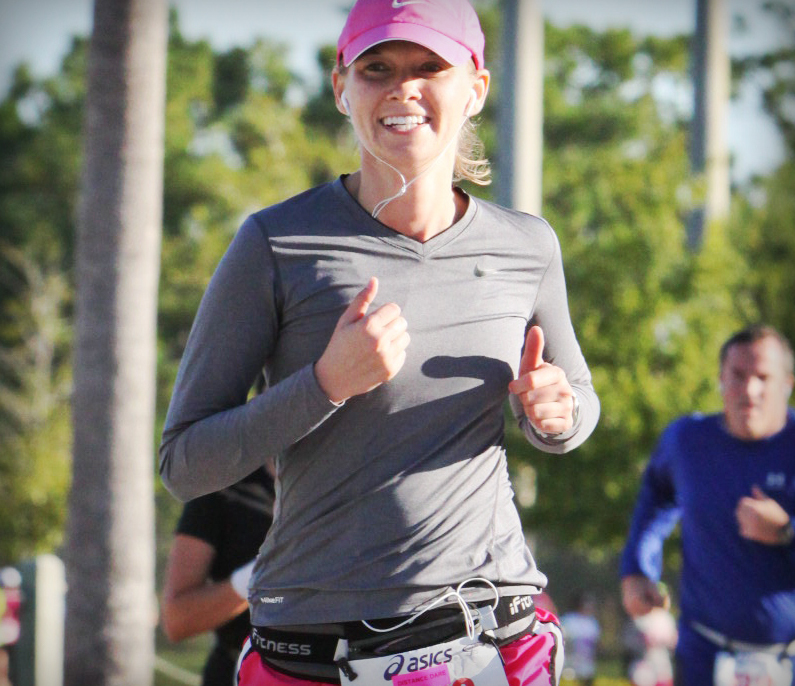 She is an avid runner and has completed 7 marathons and countless 5k's, 10k's and half marathon races. If you haven't experienced a road race, then it's time. 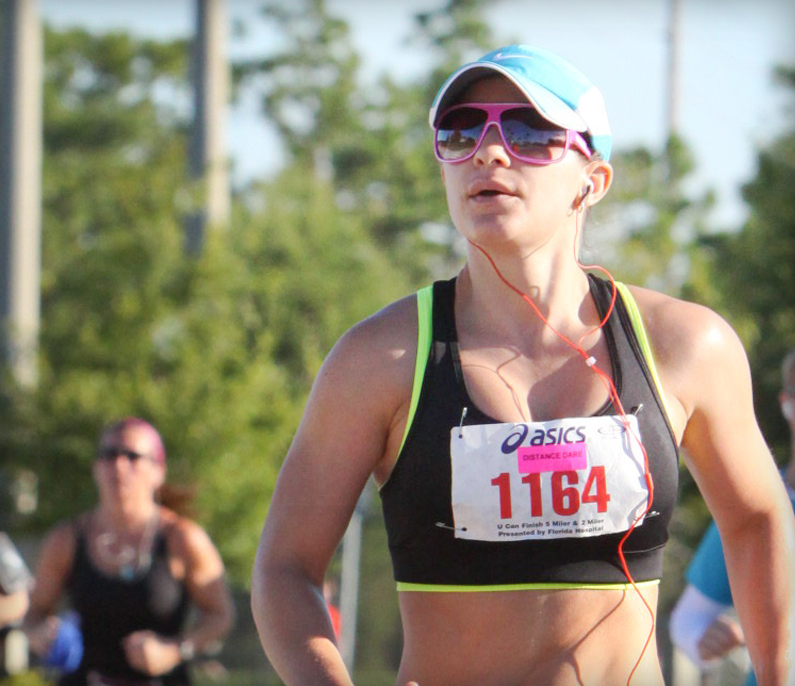 There's nothing better than running with thousands of other enthusiasts through road races. Find a race that works with your schedule and location. Register early—Be sure to take advantage of the early registration price. Plan ahead—Visit the event calendar. Whether it's walking, running, or any other healthy activity what matters most is you're one step closer to achieving your fitness goals. If you need a reason to stretch, here are 5. The relaxation and meditation benefits are also worth noting. Your mind and your muscles will thank you afterward. Maintain and improve joint range of motion. Improve running efficiency by developing better posture and body mechanics. Improve recovery time by boosting circulation. Find out which muscles runners should stretch.